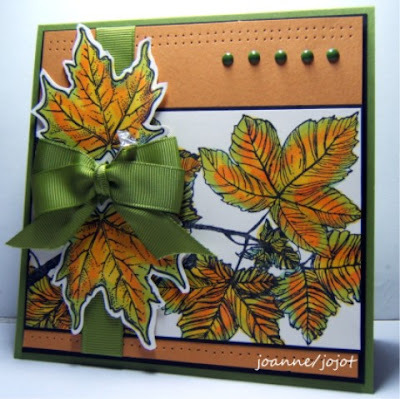 For today's challange I'm asking you to make a Fall card, add a die cut either homemade or purchased. We'd love to have you play along. All you have to do is create something using the above challenge, and upload it to your blog and/or to your SCS Gallery using the keyword CCEE1135. 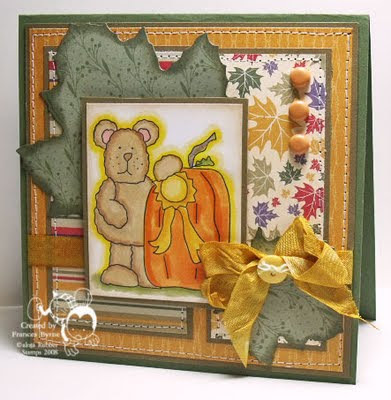 Don't forget to come back here and link it on Mr Linky so that everyone else can see your card too. 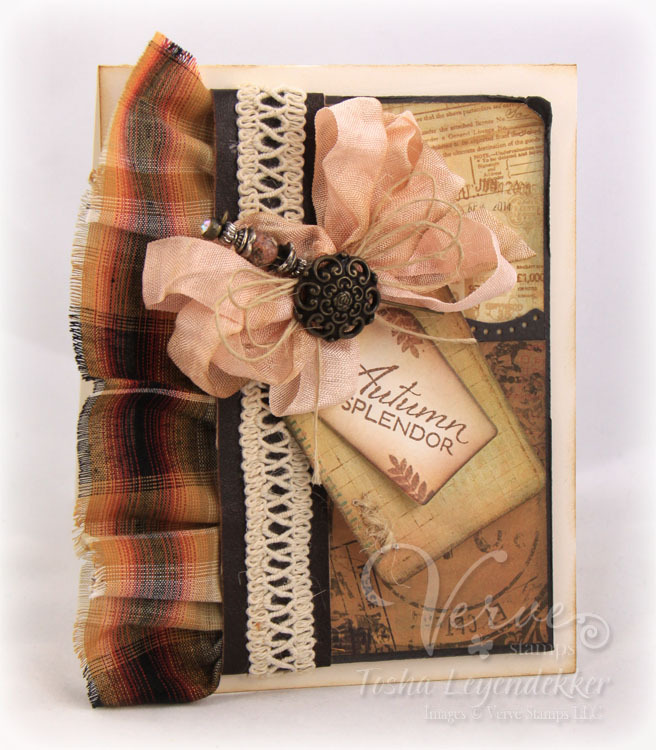 I loved this celebration of autumn! WOW! Ladies you have out done yourselves, those cards are amazing! Wonderful cards! Thanks for the inspiration and the challenge. Perfect timing for this challenge!! Thanks!